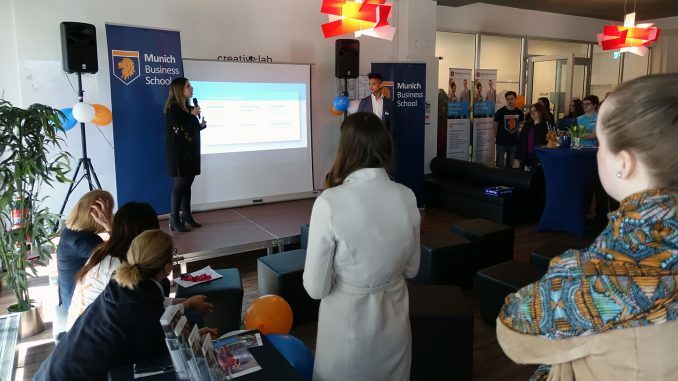 On Saturday, Munich Business School opened its doors for the annual MBS Open House event, providing prospective students, parents, and other interested persons with an opportunity to get a firsthand impression on what studying at MBS is all about. 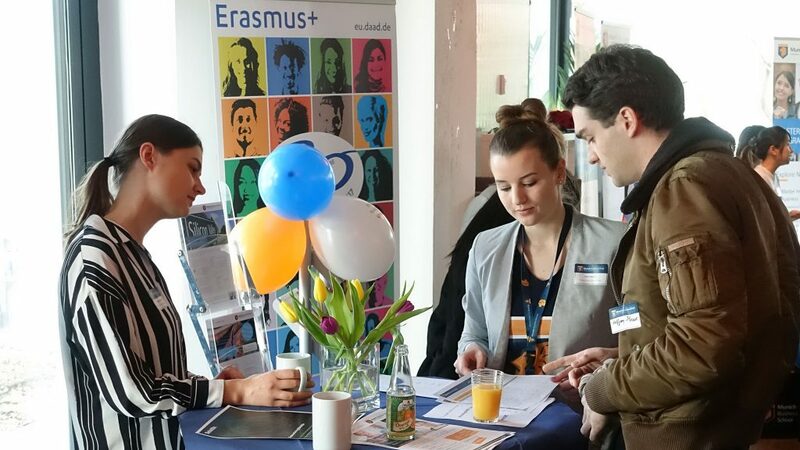 About 80 guests had taken up on the invitation, and gathered at the MBS Lounge to enjoy a day of interesting insights. 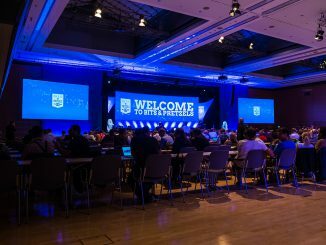 For the first time, there was also a livestream available, enabling people from all around the world to follow the event online. 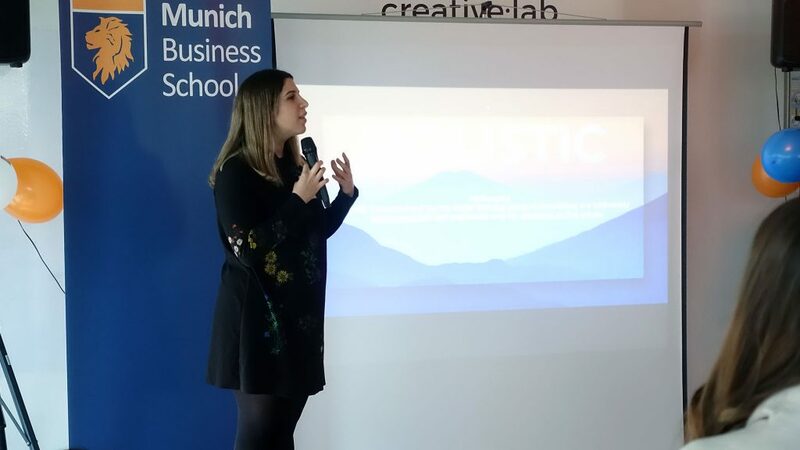 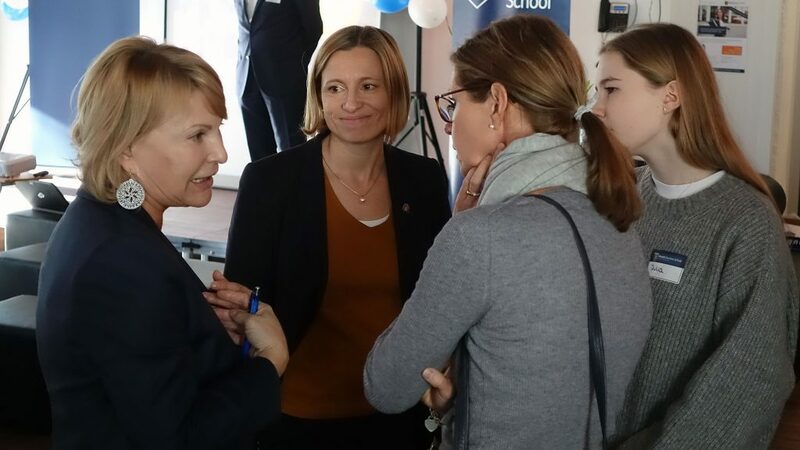 To start the MBS Open House 2019, a group of MBS students of different programs welcomed the guests in their respective mother tongue – including Bavarian dialect, of course. 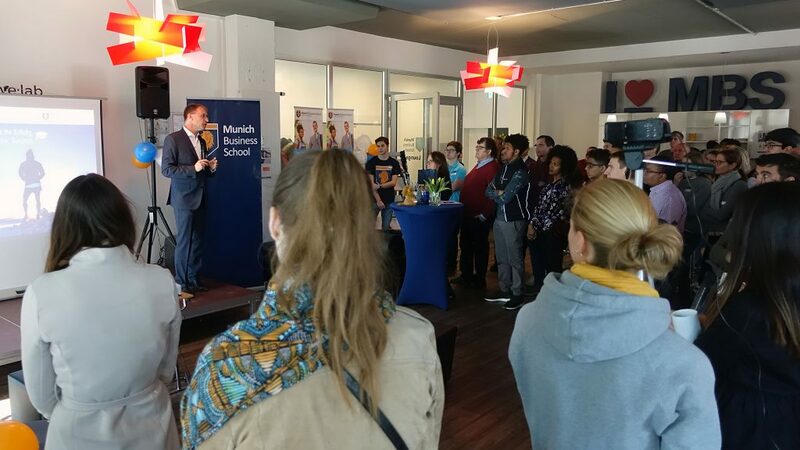 The students were followed by Professor Dr. Stefan Baldi, Dean of MBS, who in his welcome speech highlighted the top 10 reasons to join MBS. 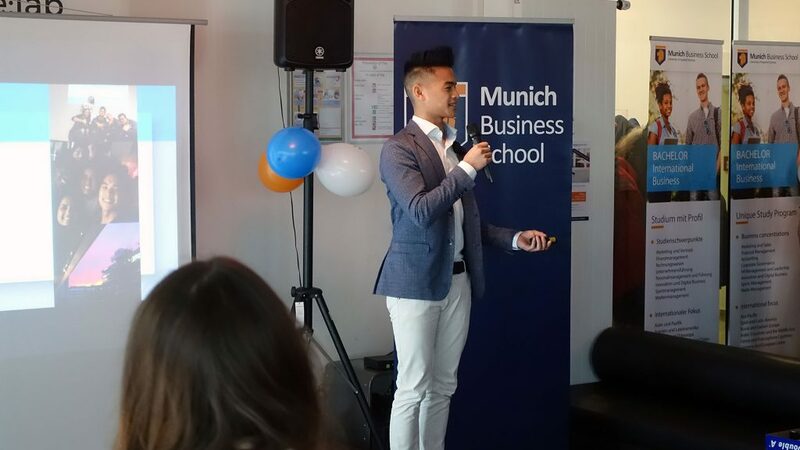 Eventually, student representatives Angela Ruiz and Minh Tran took the stage to share some of their personal insights into studying at MBS. 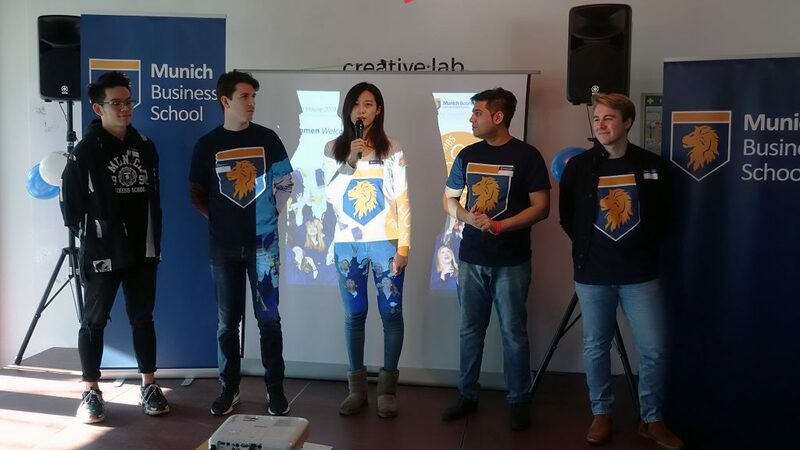 The guests of the 2019 MBS Open House are welcomed by MBS students, Professor Dr. Stefan Baldi, Dean of Munich Business School, and student representatives Minh Tran and Angela Ruiz (clockwise from top left). 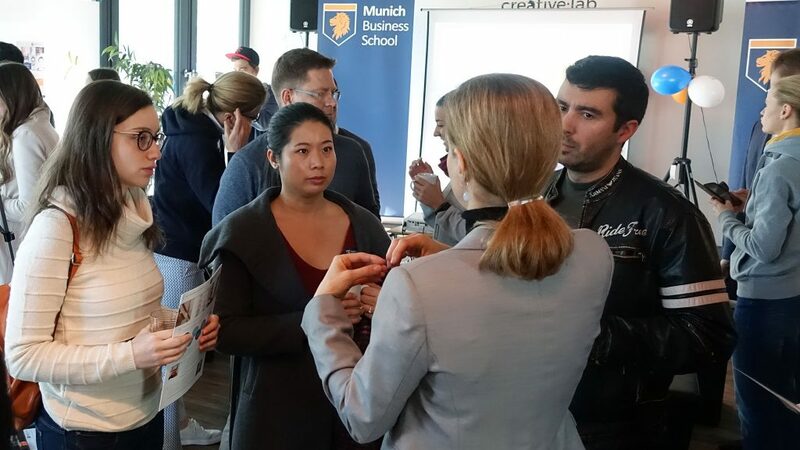 The guests then had the opportunity to approach different info booths in order to find out more about the various study programs of Munich Business School and about the services offered by the International Center and Career Center, to get in touch with MBS professors, students, and alumni, or to take part in a campus tour. 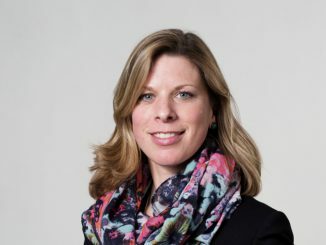 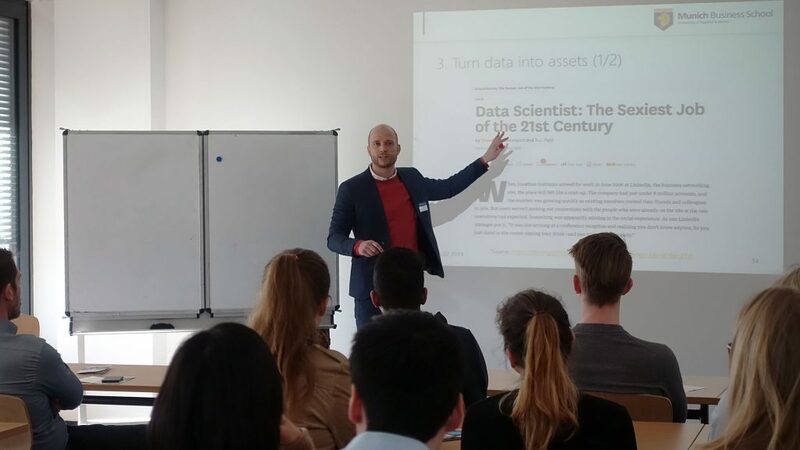 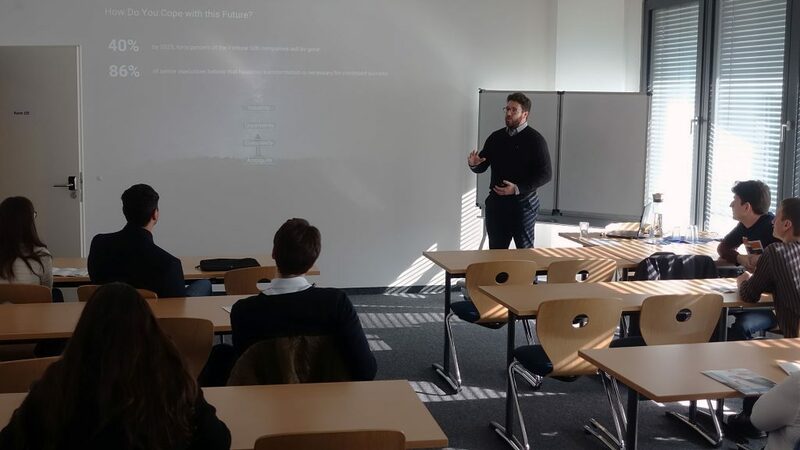 At the same time, MBS professors held trial lectures on topics such as “Social Entrepreneurship” and “The Building Blocks of Digital Transformation” while there was also an info session on the semester abroad options for prospective Bachelor and Master students. 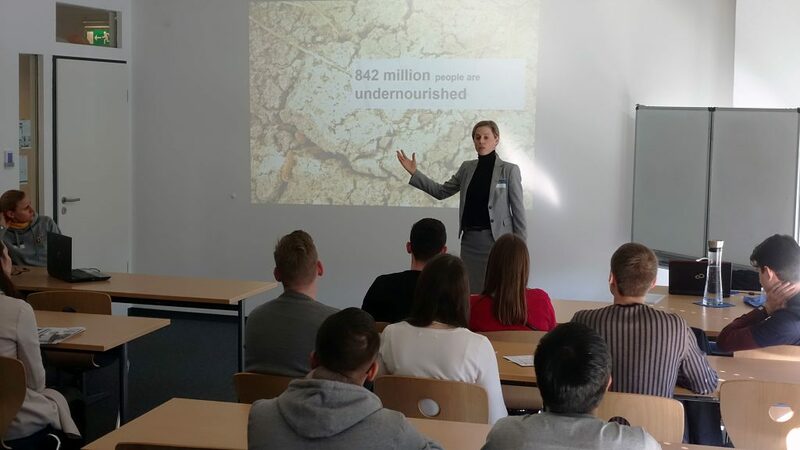 MBS Professors Dr. David Wagner, Dr. Barbara Scheck, and Dr. Heiko Seif, and Master International Business alumnus Nicolas Stahlhofer (clockwise from top left) during their lectures at the 2019 MBS Open House. 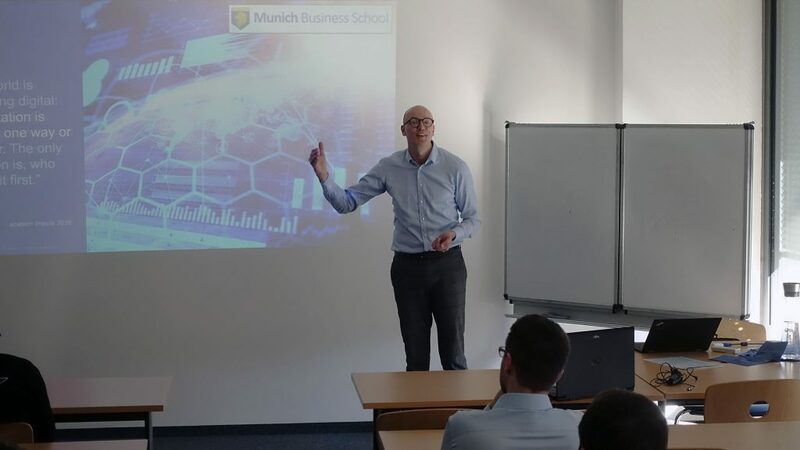 We would like to thank our guests for visiting Munich Business School, we hope you had a great afternoon! 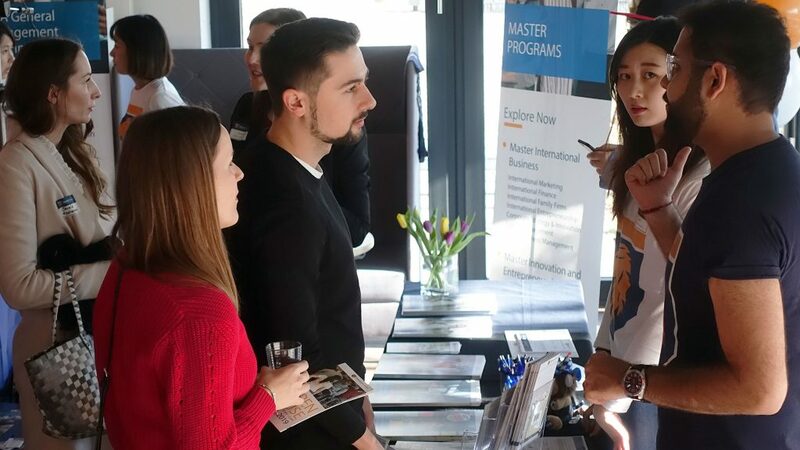 Big thanks to our student helpers, alumni, lecturers, and staff, too, for making the 2019 MBS Open House a memorable event!